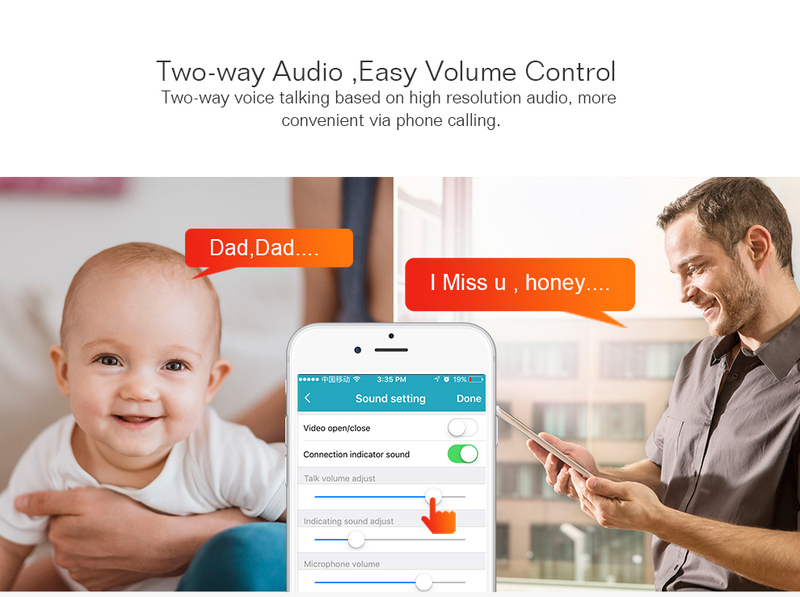 The 360° SmartCam is the perfect solution to keep your loved ones safe and to give you peace of mind. 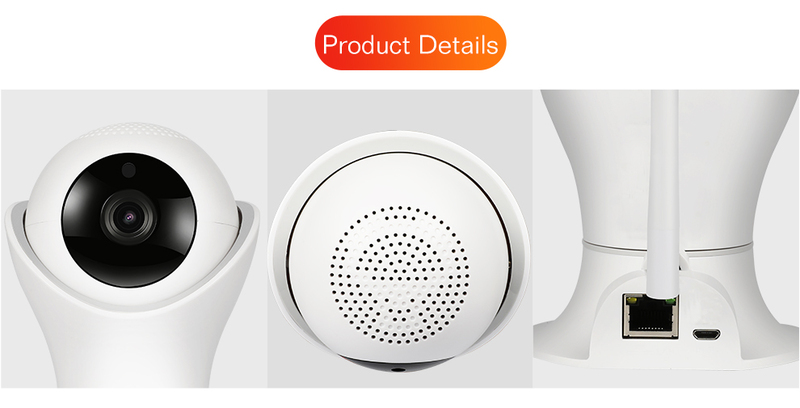 Its advanced, unique design and features like motion detection, two-way audio, night vision, alarm messaging and most importantly the 360°panoramic view, which ensures you see every corner of the room at once (in full HD) with nowhere to hide. The panoramic views let you see everything that is happening inside or outside your house, business, or can even be used as a baby monitor. 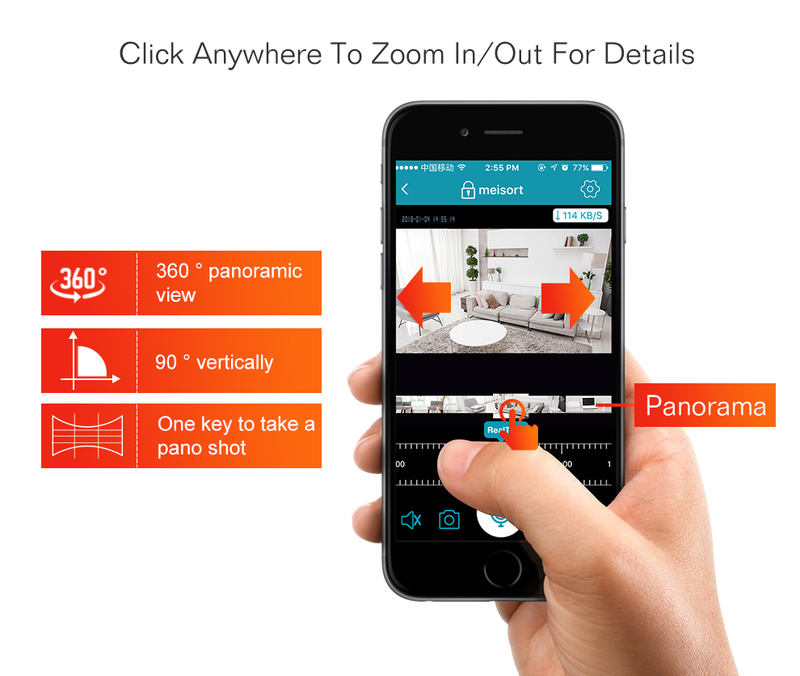 With super easy installation you can place the 360° SmartCam anywhere you want. The best part is that it streams the video right to your phone, letting you watch and capture every move at any time. This camera is going viral! Get yours now. Ordinary security cameras have a very narrow field of view, allowing anyone to sneak around their large blind-spots undetected. But 360° SmartCam covers a full 360 degrees of any room up to 1000 square feet in size. 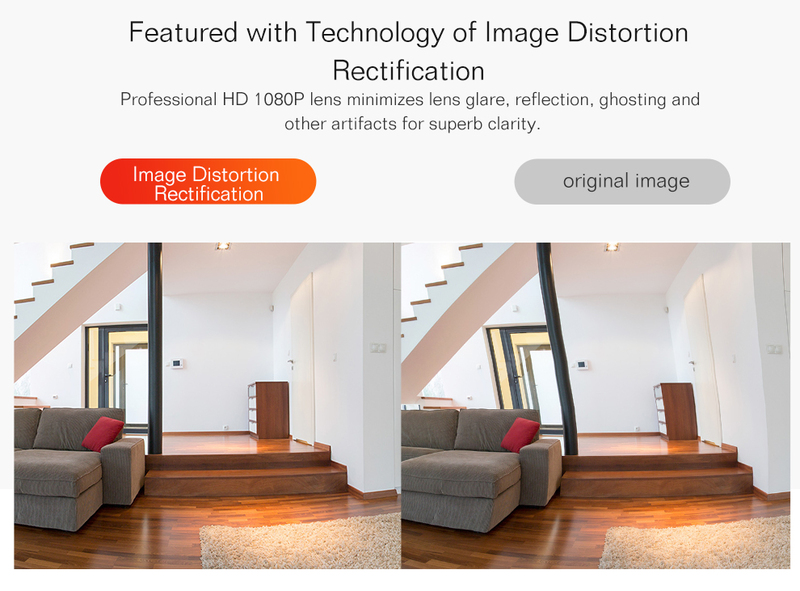 Anything that happens in the room will be captured in vivid full 1080P HD video. 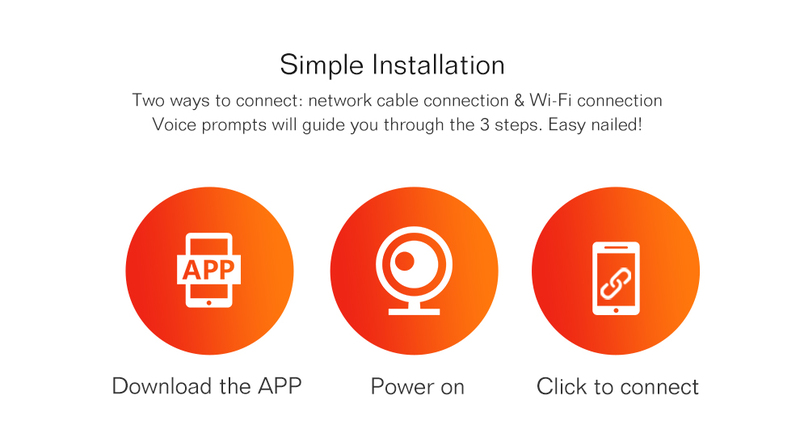 Simply download the app and start streaming live video from the 360° SmartCam straight to your phone, letting you pause, rewind or save video clips, capture images, even while at work or dining out. When motion is detected the 360° SmartCam will send you an alarm straight to your phone with recorded video so you can have a peace of mind 24/7. With the 9 built-in infra red supplements lights you will get up to 32 feet of clear monitoring during night time so you can make sure your tiny ones are safe and sound. livraison gratuite d qualité d'image impeccable. détecteur de mouvement Infrarouge haute visibilité. It is an amazing ip camera, 1080p high quality images. easy to set up I will buy more in the future.